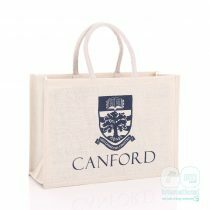 With our Guaranteed Delivery Service, Quality Products, Environmental Accreditations and Extensive Range of Promotional Items you can rest assured that your merchandise will always be done on time, at highly competitive prices and to exacting standards. 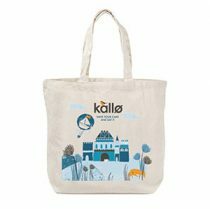 Our customers are proud to showcase their success stories. 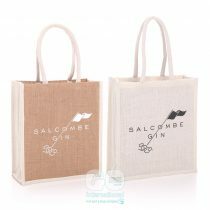 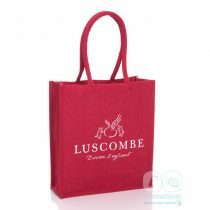 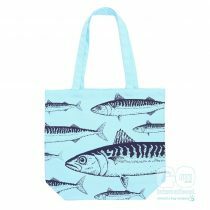 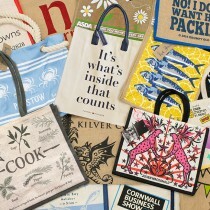 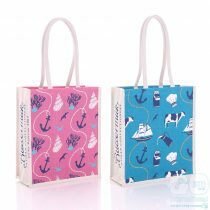 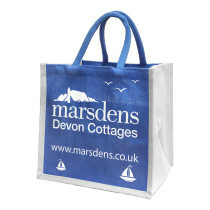 From farm shops and food & drink producers, to hotels and estate agents, we supply printed bags and promotional items to a variety of industries. 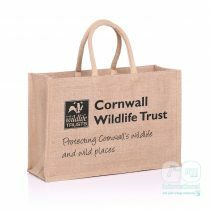 Find the industry category that best suits you, and see how our promotional products have improved sales, footfall, brand recognition, fundraising and much more for many businesses, charities and organisations.